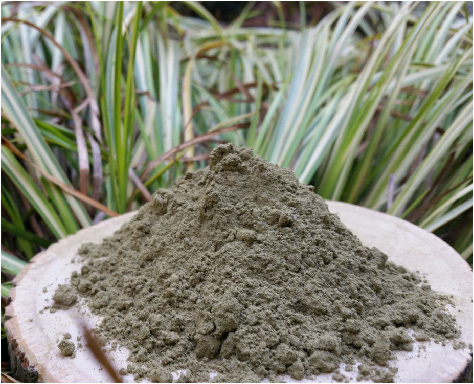 Unlike the United States, Kratom is still in its early infancy in the European market. As its popularity has grown worldwide with positive news stories, various kratom products have started appearing in head shops across Europe. It is most often sold in a bag of powdered leaf or in a package of capsules. While access to kratom has increased in a number of small stores and head shops across Europe, the quality is often inconsistent and the prices are set incredibly high. Due to the number of reported issues with purchasing from head shops, we highly recommend you find a reputable online vendor who can offer consistency at a reasonable price. 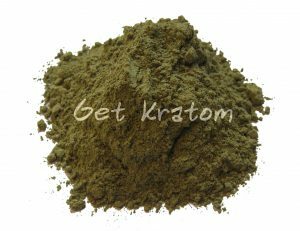 There are many vendors who are inconsistent with both kratom quality and availability. Understanding this need for a consistent, high quality vender, Get Kratom has launched in Spain to serve the European market. Get Kratom been in business in the United States since 2007 and has a well established reputation. They have offered high quality kratom at affordable prices, and reliably ships same day. Their customer service and support has consistently been the best in the business and the staff are very familiar with the products they carry. Due to the relatively new emergence of kratom, particularly in Spain, Portugal, and France, it is difficult to find a brick and mortar store that sells kratom. Even if you are able to find kratom in a store, these stores will generally charge a high premium for a lower quality product. Unlike head shops which generally don’t have reviewed products, online vendors must compete on quality, especially with the large number of online forums critiquing and rating the quality from various vendors. Online vendors rely on their reputation of high quality kratom to maintain a customer base.